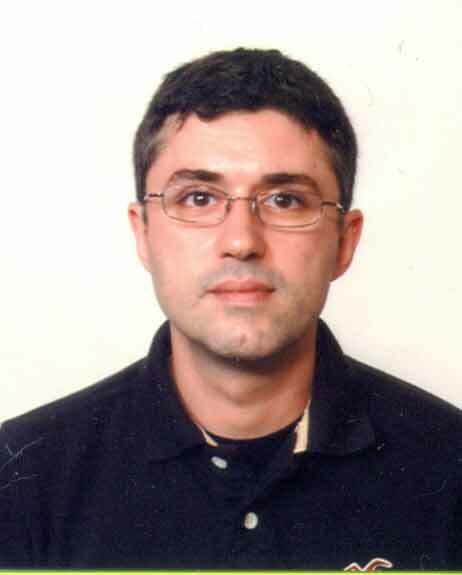 Massimiliano Laddomada, Professor and Chair of Electrical and Computer Engineering with the Institute of Technology at the University of Washington in Tacoma, received a Ph.D. in Communications and Electronics Engineering from Politecnico di Torino in 2003. Prior to joining UW in 2017, he was an associate professor of electrical engineering at Texas A&M University-Texarkana (assistant professor from 2008 to 2010), he worked as a visiting assistant professor at Politecnico di Torino in 2003-2008, as an adjunct professor at California State University, Los Angeles, and as a senior engineer at Technoconcepts, Inc., Los Angeles in 2000-2001. His main areas of research are signal processing and wireless communications, especially modulation and coding, including turbo codes and, more recently, Biochemical signal processing for molecular communications. He has authored and co-authored more than 70 articles (including 40 peer-reviewed journal papers) and serves regularly as a member of the technical program committee of international conferences in the fields of wireless communications and signal processing. He has served as a member of several technical program committees, and as lead guest editor of the special issues "Spectrum Sharing and Sensing for Future Broadband Networks: The Cognitive Radio Technology" and “Iterative Decoding and Cross-Layering Techniques for Multimedia Broadcasting and Communications” for the International Journal of Digital Multimedia Broadcasting, and "Advanced Techniques on Multirate Signal Processing for Digital Information Processing" for IET Signal Processing. He was a contributor of the book Mobile Multimedia Broadcasting Standards: Technology and Practice edited by Springer. A former associate editor of IEEE Transactions on circuits and systems I: regular papers and IEEE Communications Surveys and Tutorials, Dr. Laddomada is currently an editor for the International Journal of Digital Multimedia Broadcasting. He is a Senior Member of IEEE and an ABET IDEAL Scholar.